Chisholm represented parts of Brooklyn which made up what was then the 12th congressional district in the U.S. House of Rep­resentatives from 1969 to 1983. 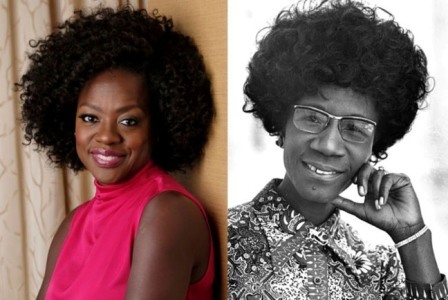 In a historic move, Chisholm ran for president in 1972. She was the first African American to mount a major party run for President as well as the first African American woman to run. Chisholm passed away in 2005 in Florida at the age 80.